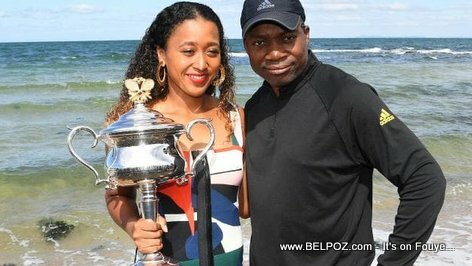 Here is a photo of Haitian-Japanese tennis champion Naomi Osaka, her Haitian Father Lenard Francois and her Australian Open championship trophy. 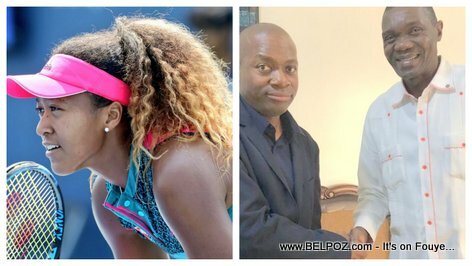 Naomi Osaka is the current US Open and Australian Open champion in women's singles, and No. 1 in the Women's Tennis Association (WTA) rankings, which she achieved in January 2019. 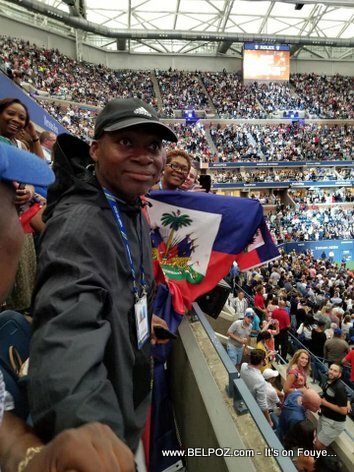 Here is a photo of Haitian-Japanese tennis player Naomi Osaka, her Haitian Father Leonard Francois, and the President of the Haitian National Assembly, Senator Joseph Lambert. 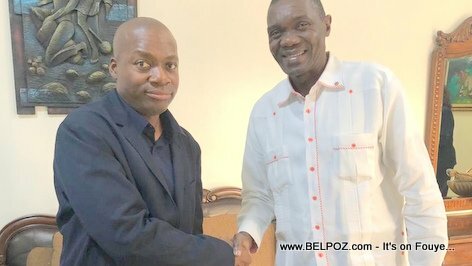 Leonard Francois came to Haiti Friday October 05 2018 and was greet at the airport by Sports Ministre Edwing Charles. 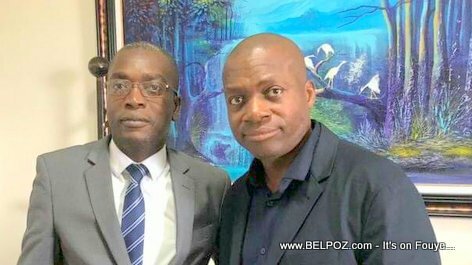 Here is a photo of Leonard Francois, father of Haitian-Japanese Tennis champion Naomi Osaka and Senator Joseph Lambert, President of the Haitian Senate.